Inspired by modern and classic Pop trends, POP! 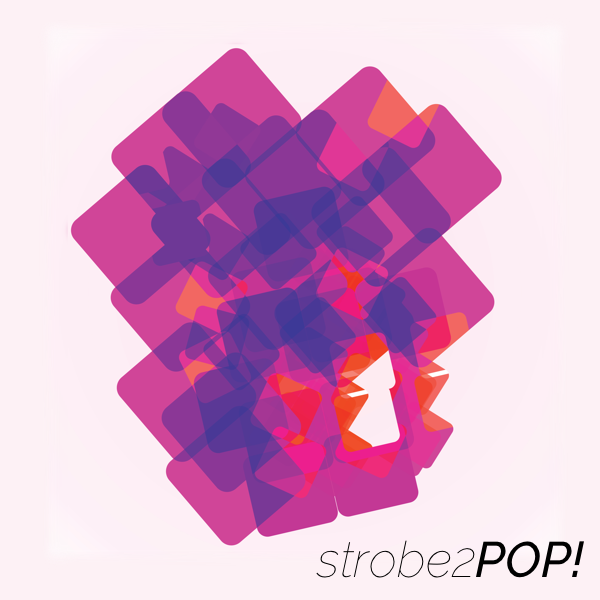 for Strobe 2 is a collection of 150 sounds that explores the boundary of Contemporary Pop and the sound of modern EDM. POP! contains everything from dark and snappy basses to digitally saturated bassdrones just waiting to be side-chained by a massive kick - and ear-piercing trap laser-leads to mellow plucks great for laying down those backing 8th note chords. Style: EDM, House, Modern Pop. IMPORTANT - POP! is a soundset for FXpansion Strobe 2. This product requires a fully working copy of Strobe 2 to work. This is not a sample set. Please check out the FAQ before buying.